I'm not one to pass up a shopping trip, so when I was at my parents house this past weekend and my mom suggested we hit up a barn sale I was in for sure! 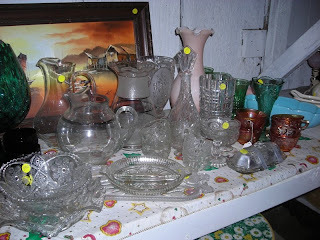 It was just your typical country barn sale- some trash and some treasure. I was beyond giddy at my find. 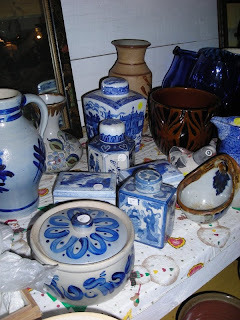 Normally I go to barn sales and find things out of my price range, ugly things, or nothing at all. Not this time...this little dish was snatched up in 2 seconds and I didn't even think twice about buying it. Perfect for some candy, on a stack of books, maybe for little odds and ends that don't have a home, on my dresser for jewelry storage...its the perfect size for just about anything. Whats a recent favorite find of yours? oh it's so pretty!!! looks like a magazaine vignette!! I love finding these treasures!! 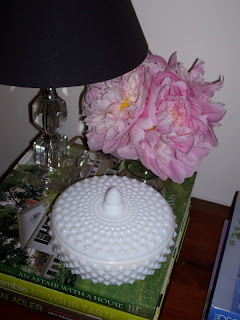 i have a hobnail white glass vase in my room - i love it!! so glad you bought yours! Fun find. I haven't been out looking lately... I may need to go! 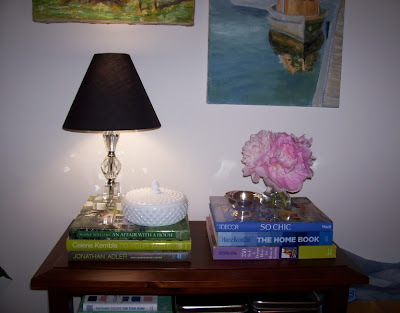 I absolutely adore milk glass. What a fab find! !